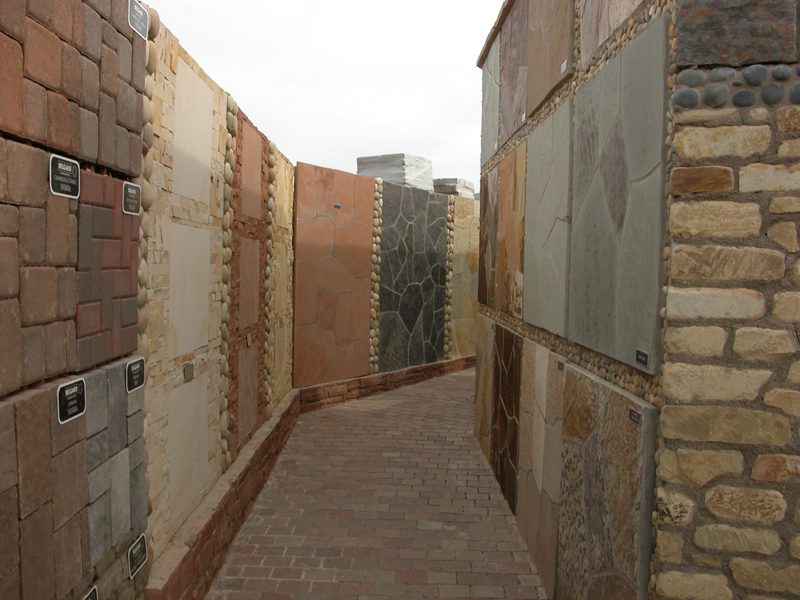 Come view over 250 laid in place examples of the finest materials in our extensive outdoor showroom. 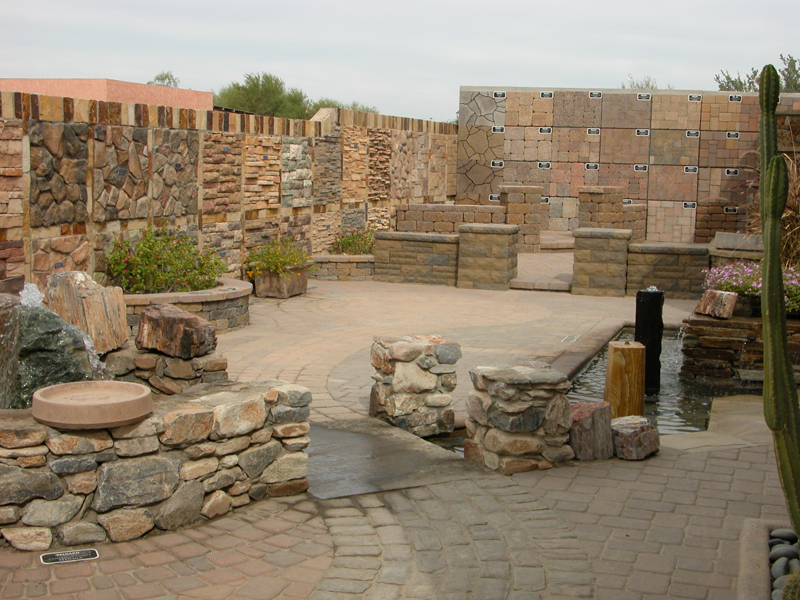 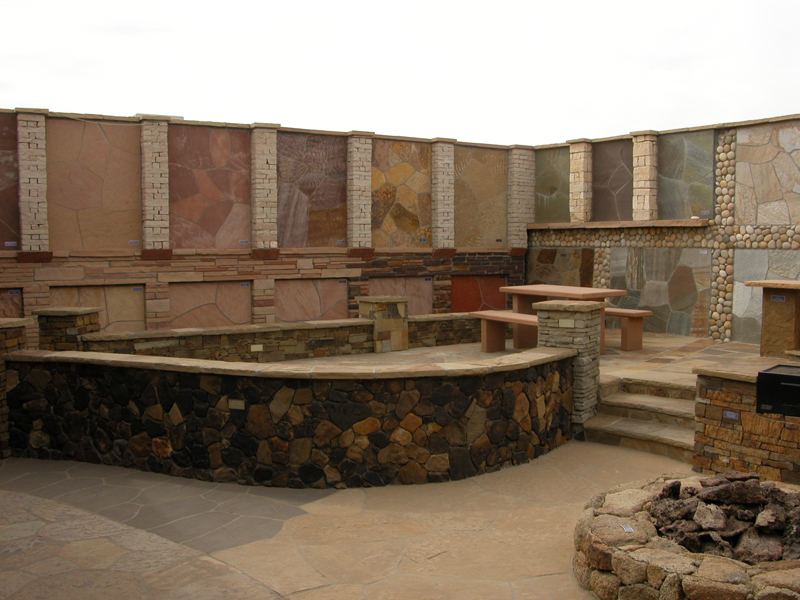 At Anasazi Stone, the majority of products we stock are represented in displays built to demonstrate how the materials look in context with walls, backyard patios and other similar presentations…we believe it’s the best way to make a more informed buying decision. 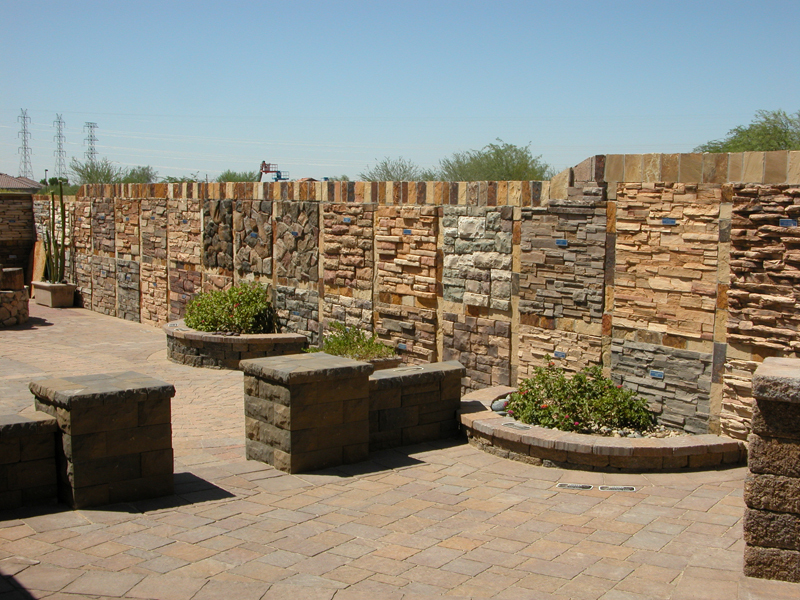 Unlike large retail chains, we provide customer support throughout the life cycle of your project. 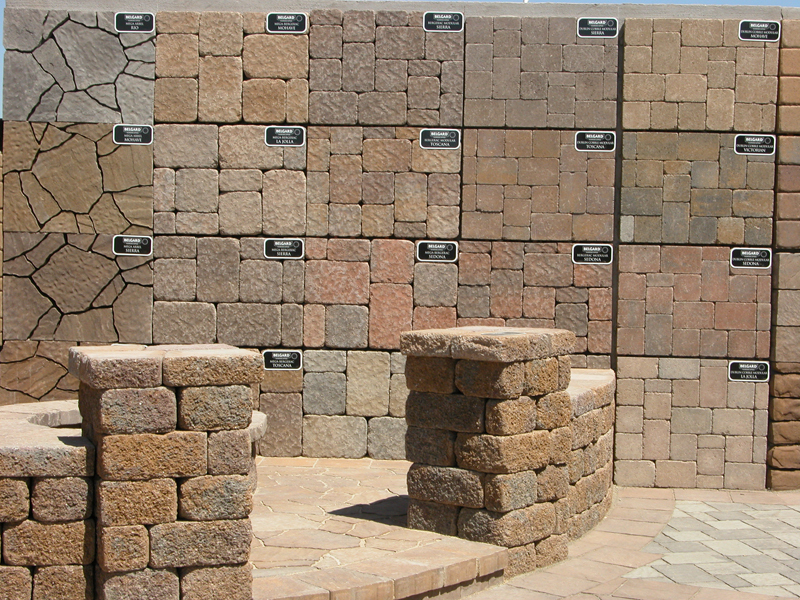 Our inside and outside sales representatives are available to work with you and your contractor, architect, and/or designer in the showroom or on the jobsite as needed. 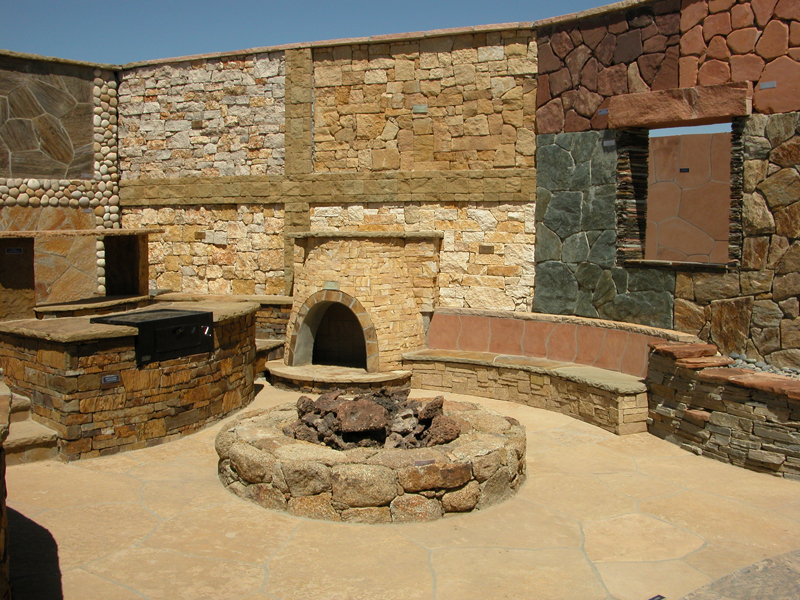 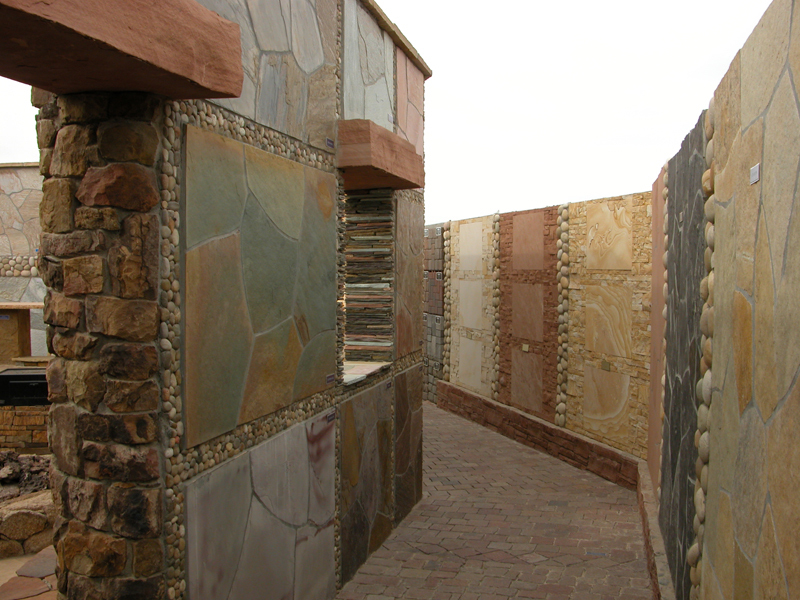 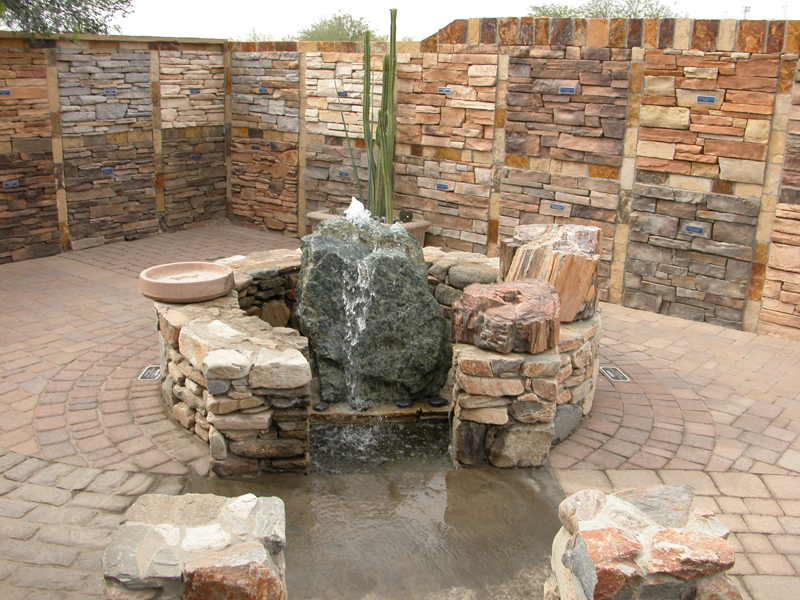 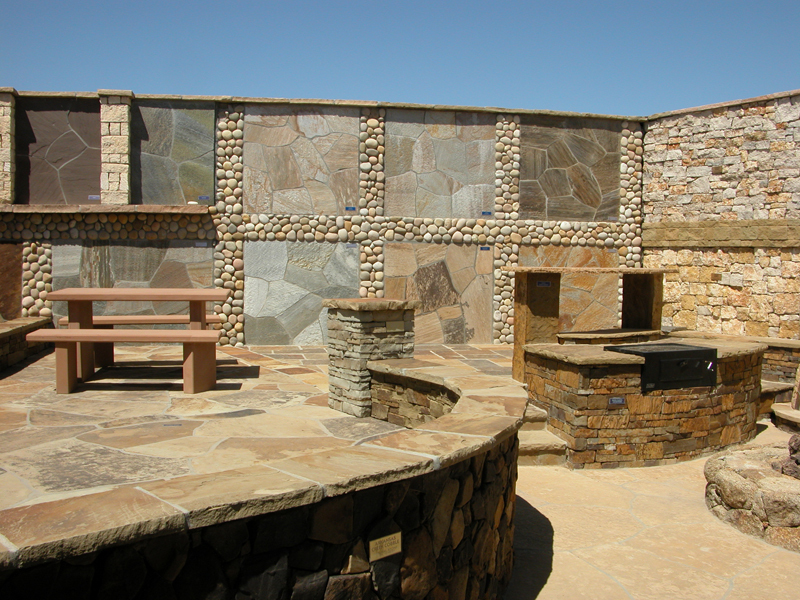 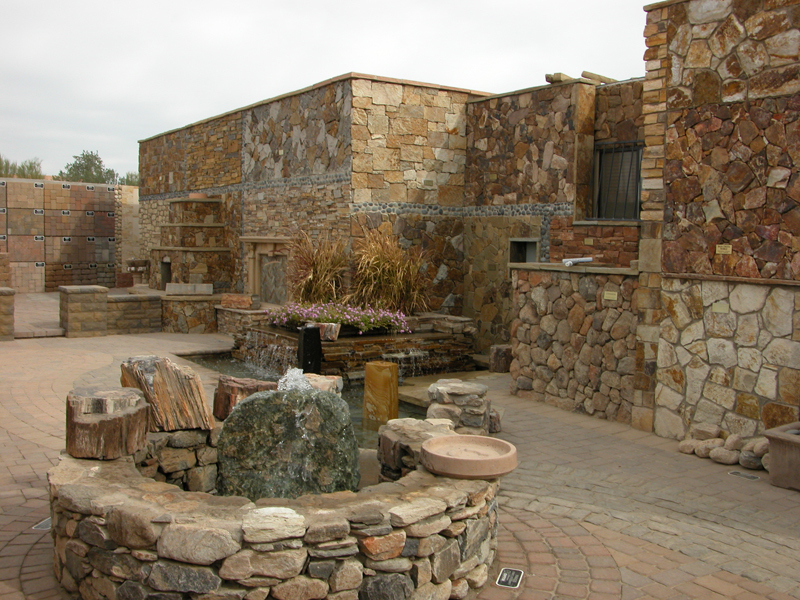 Come visit us and see why customers prefer to work with Anasazi Stone!